Roger Parry and Partners have announced the promotion of Peter Daborn MRICS who has become a Partner based in the Shrewsbury office. Peter’s main area of work is in the strategic sale of land. He analyses the firm’s access to large amounts of market intelligence and planning data, searching for sites with development potential and talking to landowners who may be in a place to put their sites on the market. In addition to this Peter has extensive experience in the sale of agricultural land and rural properties along with a variety of work including property valuations, planning and further professional work. 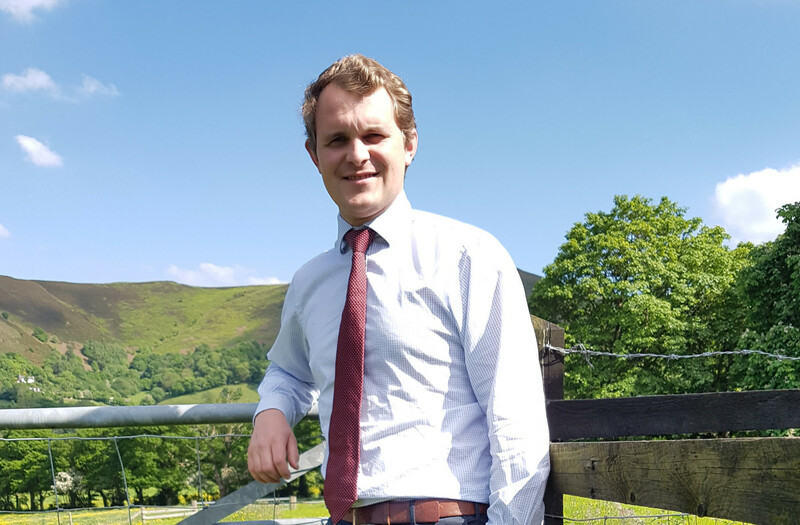 Born and brought up in Kinlet, south Shropshire, Peter was educated at Ellesmere College and graduated from Harper Adams University with a BSc (Hons) Rural Enterprise and Land Management degree. Peter is a professional member of the RICS and is the fifth generation of his family to practice as a Chartered Surveyor in Shropshire. Having lived in Shropshire all his life Peter knows the area well. Roger Parry, Senior Partner, said, “The business has expanded dramatically in the last few years with the widening of our expertise and the increase in our offices to include residential agencies. This announcement follows last year’s promotion of four members of staff to become Associates. Peter joins Richard Corbett MRICS, Paul Middleton MCIAT and Tudor Watkins MRICS as partners with Roger Parry FRICS.